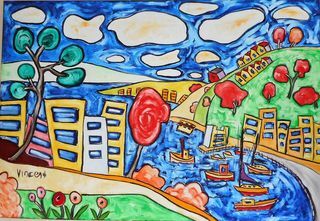 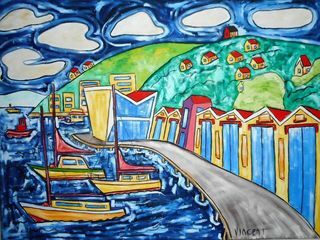 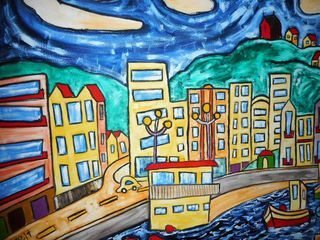 Vincent Duncan is a very popular Wellington artist whose playful depictions of the city are created with humour and feeling. 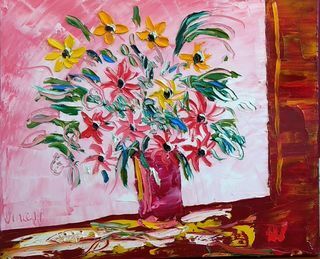 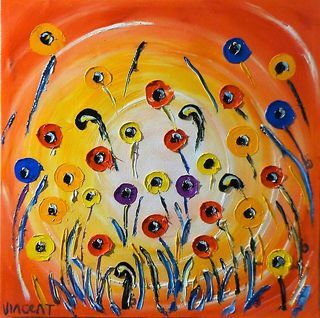 Vincent paints in oil straight from the tube using a pallet knife, mixing on the canvas and finishing with a varnish after two months drying. 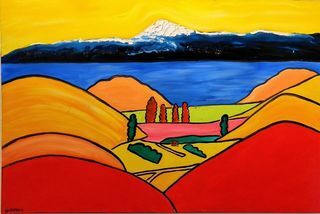 His work has caught the imagination of buyers all over NZ and around the world. 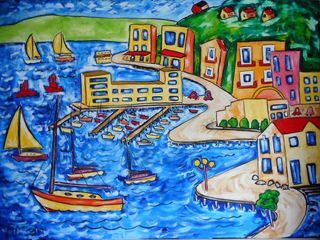 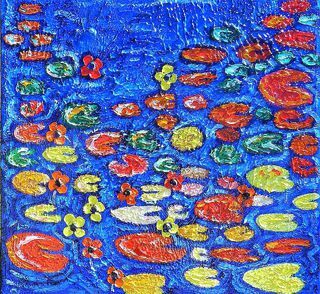 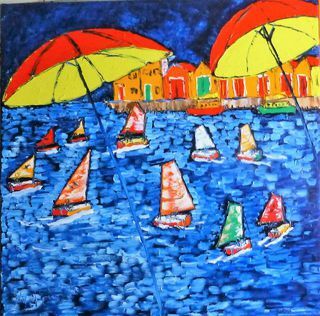 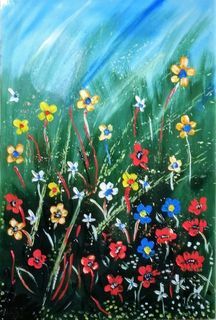 His happy positive style of creative fun regularly results in his paintings being in demand for charity fundraising events. 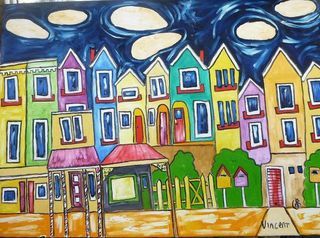 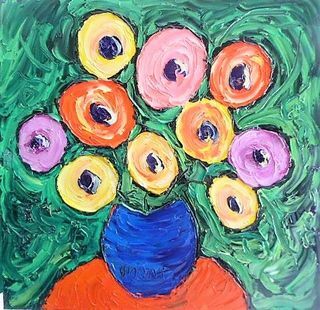 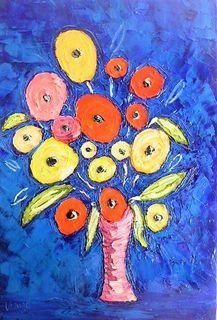 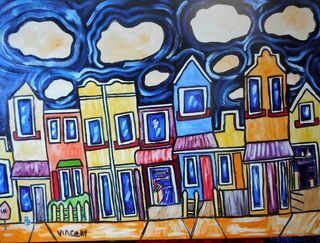 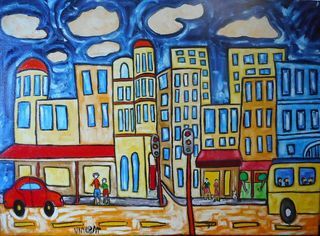 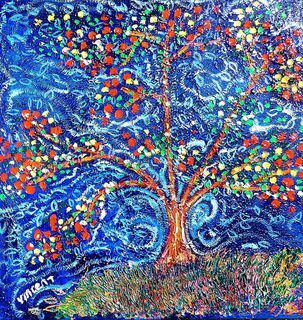 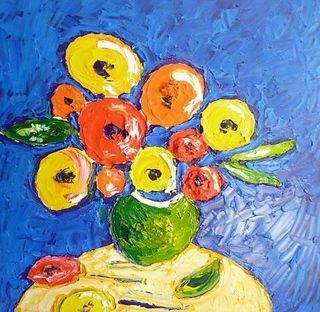 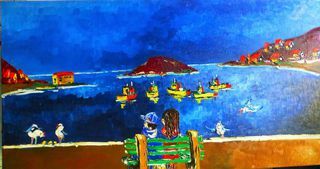 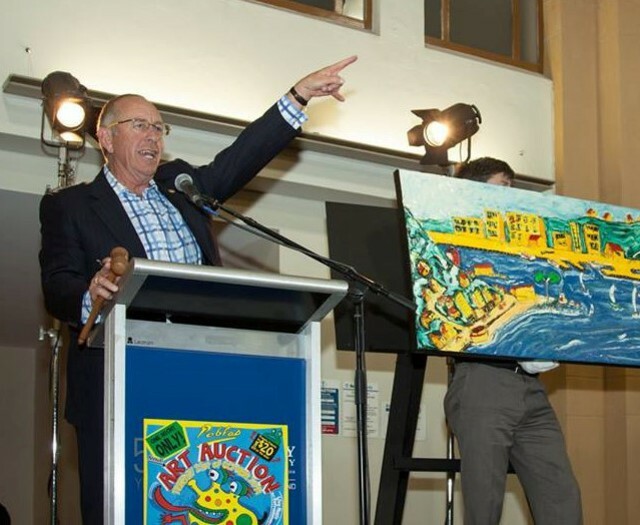 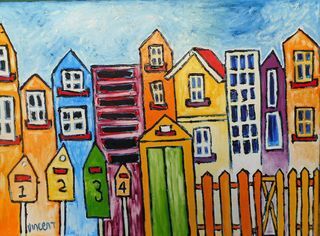 Vincent Duncan paintings are popular for charity auctions. 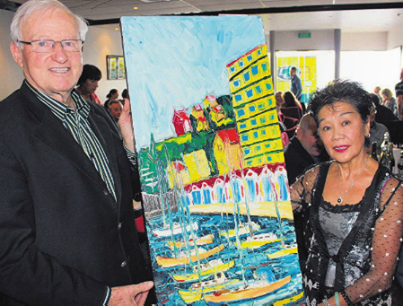 Here with former PM Jim Bolger.